It appears that Bruce Spingsteen will finally make his acting debut, and it will be on none other than his E Street bandmate and longtime friend Steve Van Zandt’s show, Lilyhammer. The Netflix original series stars Van Zandt as former mobster Frank “The Fixer” Tagliano, who is starting a new life in witness protection in Lillehammer, Norway. 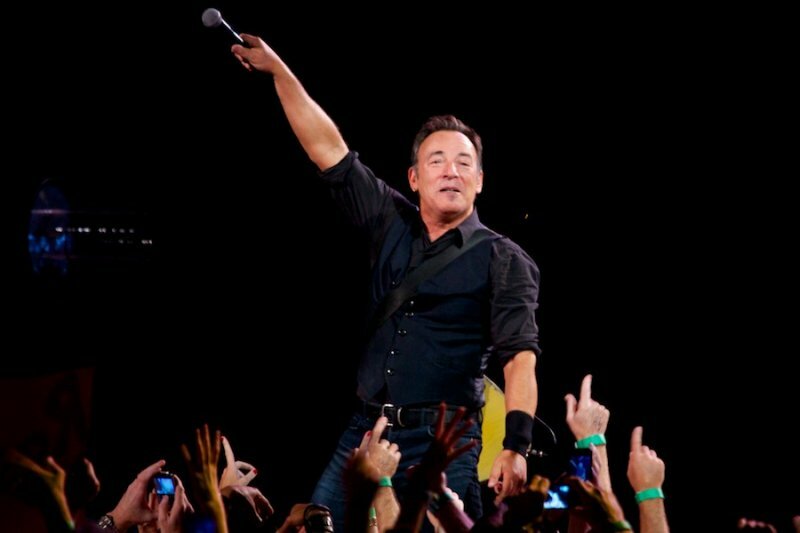 With the show entering its third season, Springsteen will play a mortuary owner. Some may argue that this is not Springsteen’s first acting role, though it will be the first time The Boss will appear onscreen playing a character other than himself. Follow us after the jump to see a set photo of Bruce and Steve in costume, and be sure to catch season 3 of Lilyhammer sometime later this year on Netflix.